Governments as well as philanthropic organizations and individuals were urged to contribute to the Trust Fund for Victims (TFV or Trust Fund) at the International Criminal Court (ICC or the Court) to help heal the wounds and repair the harm suffered by the victims of most heinous crimes known to humanity: genocide, war crimes, crimes against humanity, and crimes of aggression. 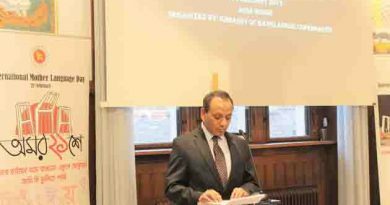 Bangladesh Ambassador to the Netherlands, Sheikh Mohammed Belal, in his capacity as a Member of the Board of Directors of the TFV, made this appeal in the Asia-Pacific Regional Meeting, held on 28 March 2019 at the Embassy of Bangladesh in The Hague, the Netherlands. 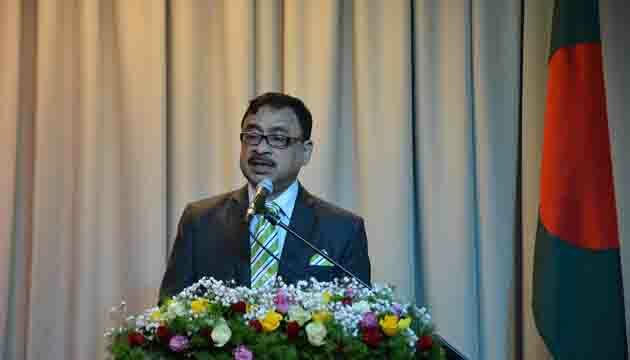 States Parties of the ICC as well as other States from the Asia-Pacific Region attended the meeting. Thanking the Asia-Pacific States Parties for supporting him in the election at the Board of Directors of the TFV to represent Asia-Pacific States, Ambassador Belal expected more engagements from the Asia-Pacific States with the Trust Fund for the sole cause of the victims to help alleviate their suffering by setting them on a path of healing and recovery within their families and communities. Mr Pieter de Baan, TFV Executive Director briefed the participants about the activities of the Trust Fund for implementing the reparations orders of the Court as well as assistance programmes targeted for the victims of atrocity crimes in the situation countries under different assistance programmes, including physical and psychological rehabilitation and material support to victims, their families as well as affected communities. Mr De Baan reminded the uniqueness of the ICC’s reparations scheme, as for the first time in the history of international criminal justice, victims can seek reparations for harm suffered. For the first time it has been recognized that justice is not only about punishing perpetrators, but also restoring dignity to victims of the gravest crimes. Mr. Felipe Michelini, Chair of the Board of Directors of the Trust Fund for Victims also spoke on the occasion. Elaborating on the need for predictable resources for undertaking comprehensive programmes for the victims’ psychological healing and meaningful living, Mr Felipe Michelini also urged States, whether Party of the ICC or not, to actively consider supporting the Trust Fund for Victims as members of one humanity. 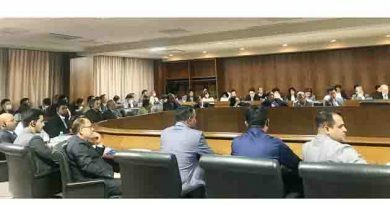 Ambassadors and diplomats from Afghanistan, India, Indonesia, Japan, Jordan, Malaysia, Republic of Korea, Sri Lanka, State of Palestine, Thailand, United Arab Emirates, among others, participated at the event. 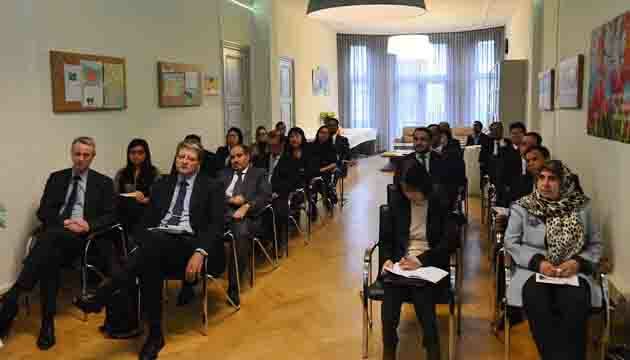 International Mother Language Day celebrated in Denmark in a multi-cultural atmosphere. 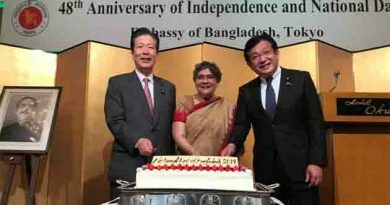 The Embassy of Bangladesh, Tokyo celebrated the Independence and the National Day of Bangladesh.